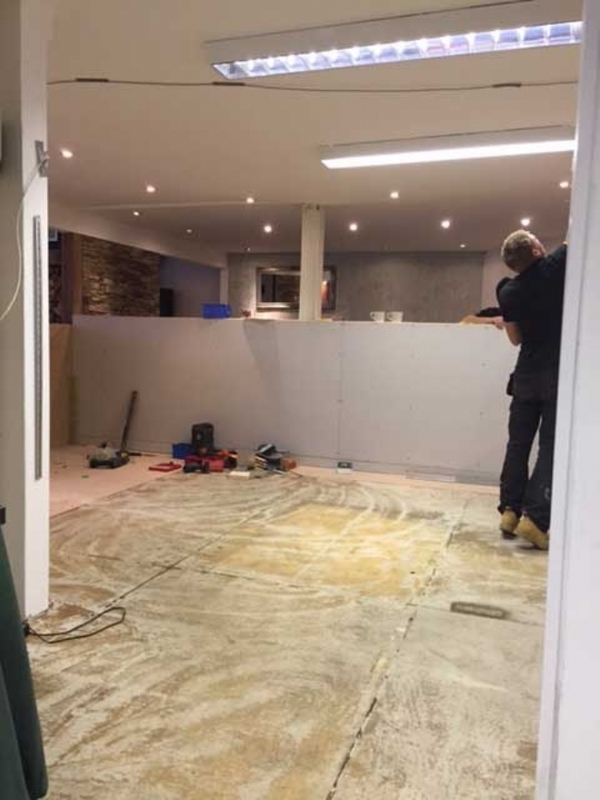 It's a busy January and in the midst of it all we are renovating the Wadebridge office. Although we aren't all aware what the plans are for the design we are sure it will be a huge improvement and will give us a bit more showroom space. We had a meeting with Tim from Contura last week and they have designed a beautiful new space for their products and Clearview will gain a bit of space too. We will update you on the work as it progresses, today the ceiling is coming down! It will be lovely to see things starting to come back together again soon. In the mean time please bear with us, we are open as usual and although there is a big white box in the middle of the showroom the rest of the showroom is operating as usual so still pop in and see us anytime! We have reduced the price of our pallet of kiln dried logs from £175 to £165 for a limited time only. Logs are delivered to your property and placed as near to where you want them as physically possible. Orders are currently being taken for delivery next week.